The Quarteira is a city belonging to the municipality of Loulé, in the district of the Algarve , with 23,000 inhabitants. 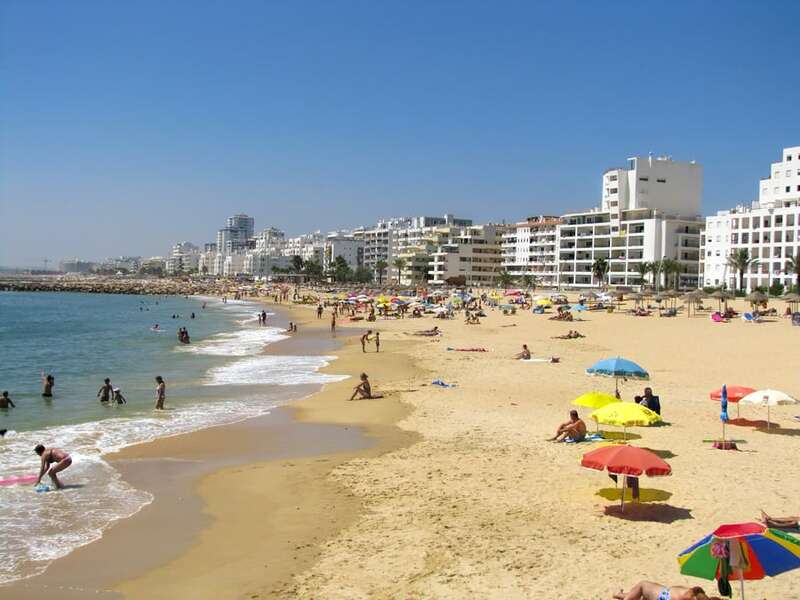 It borders Vilamoura , a luxury tourist complex belonging to the parish board of Quarteira and offers tourists and residents the best entertainment and leisure that the Algarve has to offer. With its Casino, Marina, water sports, luxury hotels, golf courses and restaurants, Vilamoura is just a 5-minute drive from the center of Quarteira. Bathed by a beach of golden sands and warm waters, with 2 km of sand, it is a place that invites to the leisure and the enjoyment. As a result, it has become a popular tourist destination in the last 50 years and, during the summer, increases its resident population from 23,000 to 150,000. Being the fishing one of its main activities and that always gives work to a part of the population, the Market of Quarteira attracts many visitors who appreciate the quality of the fish and the seafood from our coast. Quarteira also has one of the largest water parks in the Algarve: the Aquashow , and a Golf Academy: the Pestana Village Sol Academy Golf Course - 9 holes. 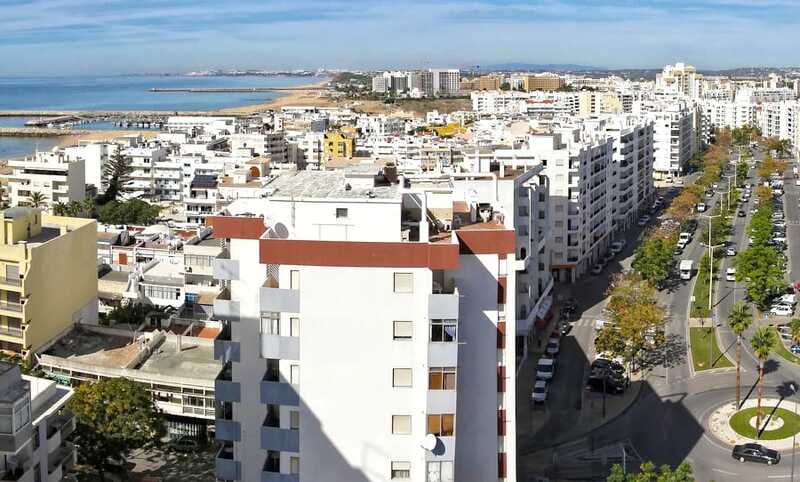 As for the real estate offer, Quarteira has a bit of everything from apartment buildings (many of them used for rental as a holiday destination or as second home for housing, mostly located on Main Avenue), villas, housing areas, tourist resorts etc. .